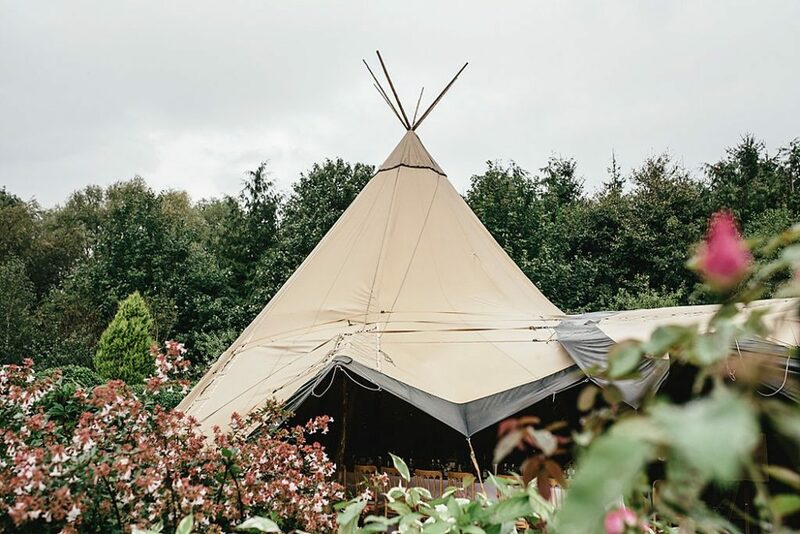 For the PapaKåta Spring Open Weekend on the 6th & 7th April 2019, they’ll be showcasing their beautiful Teepees and Sperry Tents in the idyllic surroundings of Escrick Park. 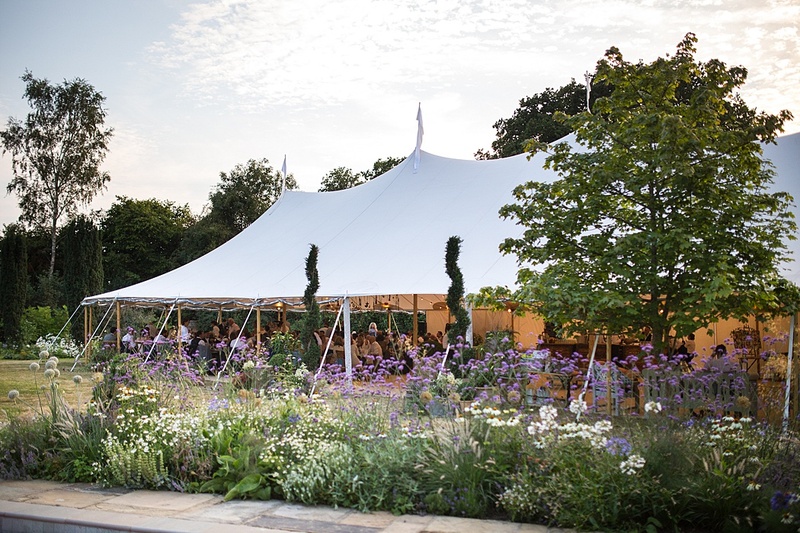 Working with some of the industries finest suppliers, they’ll be adding vibrancy and injecting a classic neutral background with Pantone’s colour of the year 2019 ‘Living Coral’. Coral is inherently joyful and uplifting, the perfect colour to celebrate the coming season’s weddings and events. Used with a sympathetic touch, the overall colour palette will be chic and contemporary whilst still appealing to romantic traditionalists. 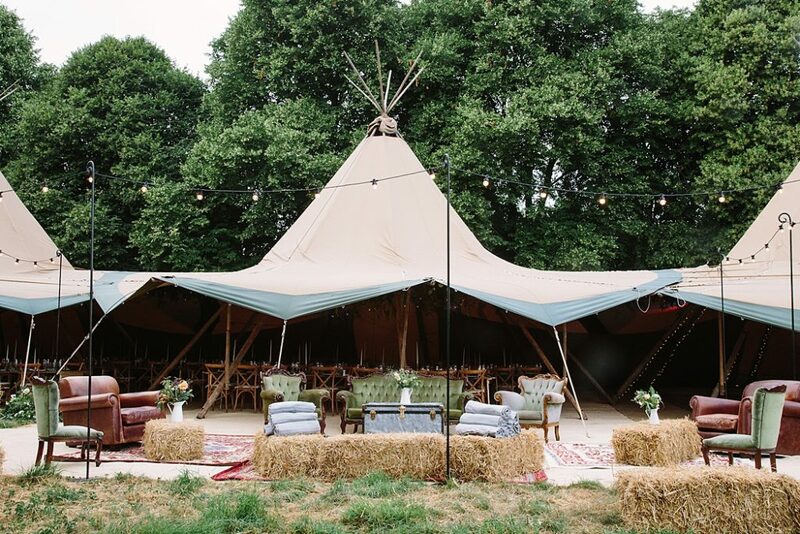 Alongside PapaKåta, there’ll be lots of other wonderful suppliers there to help you with every stage of the planning, with Teepee floral inspiration courtesy of Aelisabet Florals and Sperry Tent florals by Leafy Couture. Meanwhile, your entertainment needs will be fulfilled by DJ Mark Bates, as well as Booth Revolution, who will be there to capture your reactions on the day. 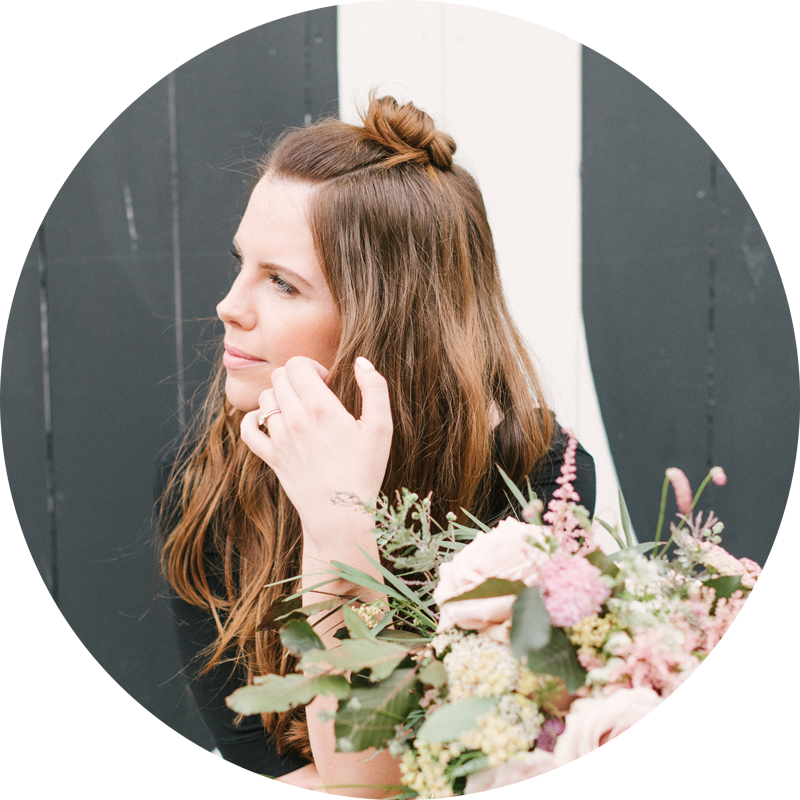 Stunning wedding and event cake inspiration and sweet treats will be provided by Cherry Blossom Cakes, whilst the finer details for your dream day will be brought to you by Lonetree – the talented creators of luxury hand-crafted wedding and event stationery. 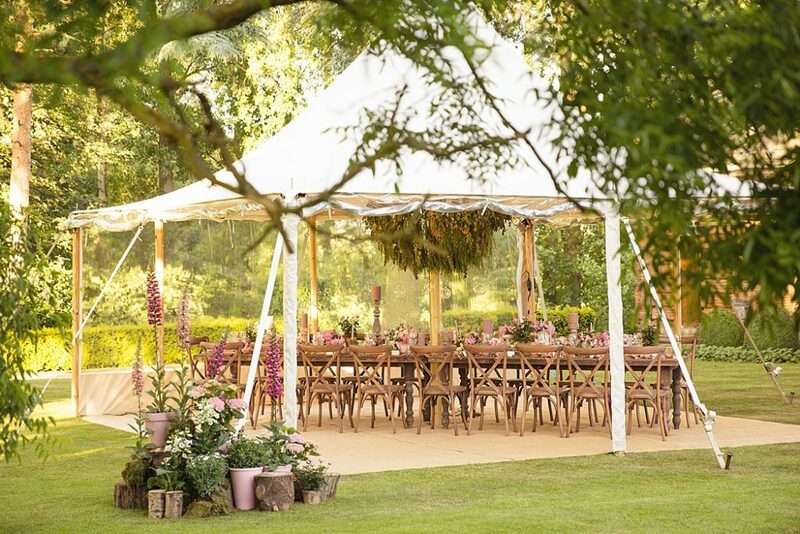 Goose & Berry will ensure that tummies are satisfied with a delectable array of canapés for guests to feast on, whilst taste buds will be tantalised by examples of their artfully designed tasting plates. 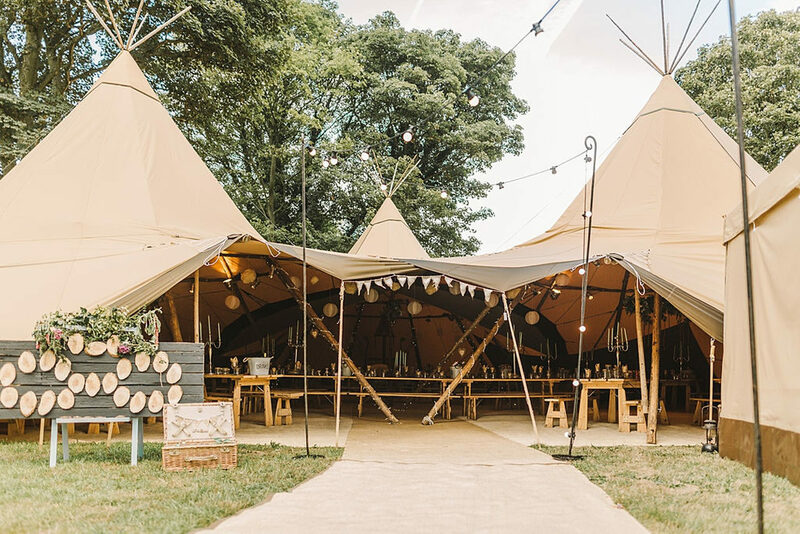 If you’re still not feeling the celebratory vibes of your wedding or event, look to Mix and Twist, who will be creating the ultimate party atmosphere with a refreshing supply of reception drinks to enjoy during their cocktail masterclass! 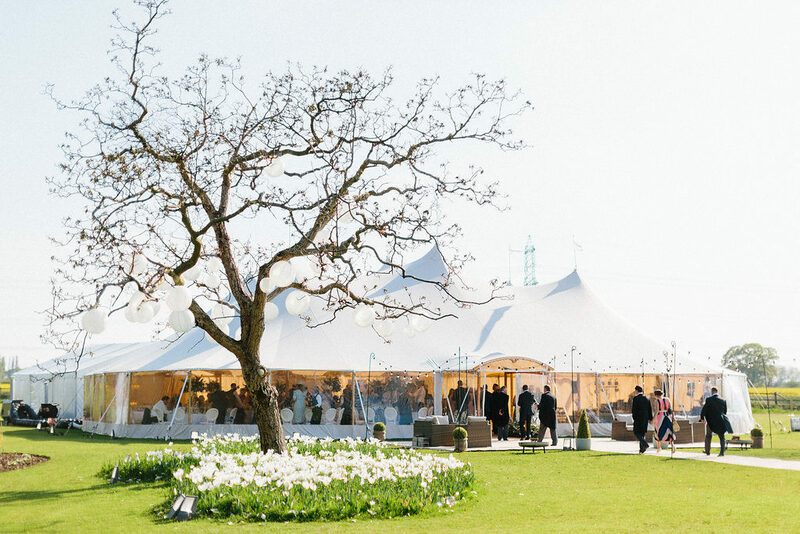 The event will be documented by fine art photographer Lucy Davenport, capturing the tents and attendees in her beautiful reportage style. 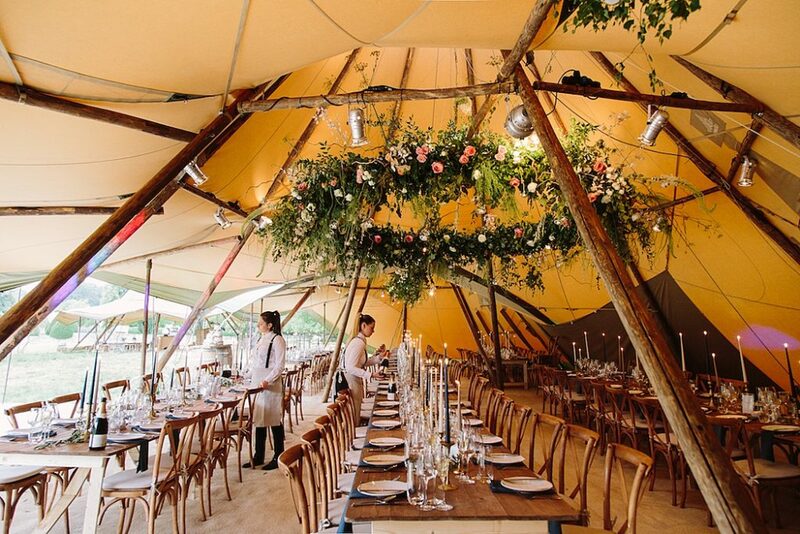 All images of the weekend’s events, with interior details and exterior shots of the Teepees and Sperry Tents will be featured on the PapaBlog following the event. 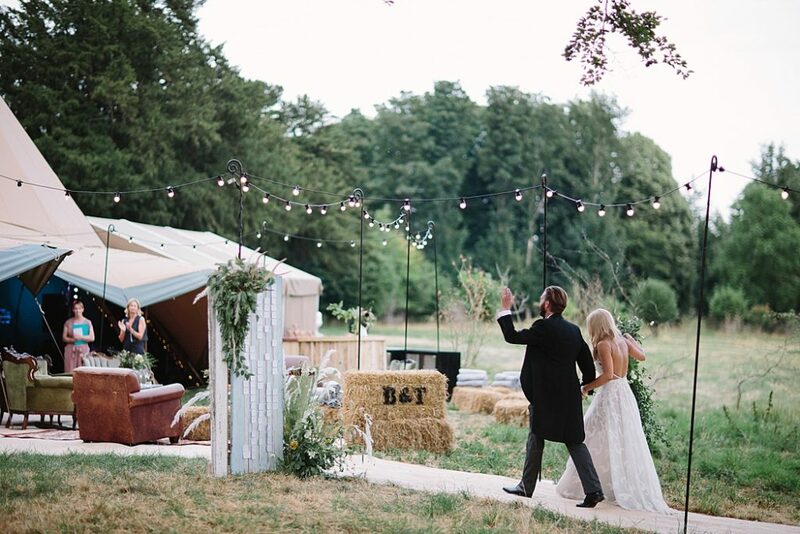 As well as this line-up of the industries finest suppliers, there’ll be a full complement of PapaKåta Peeps on hand to answer your every question and to talk through the details of your wedding or event. 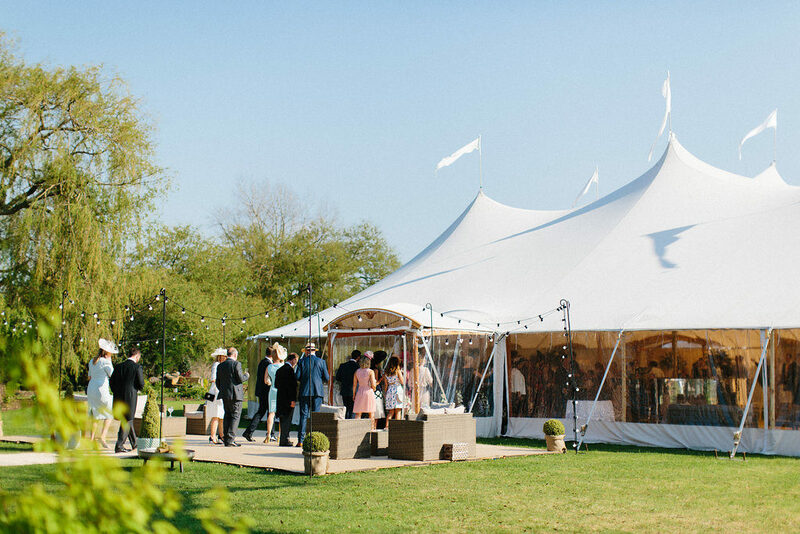 It’s the perfect chance to walk through the Teepees and Sperry Tents and to meet their experienced event planners face to face. Appointments are highly recommended. Available on both Saturday 6th & Sunday 7th April between 11am and 3pm. To book and receive your pink Papa Planner, please call PapaKåta on 01904 702 100 or email the team at tellmemore@papakata.co.uk.